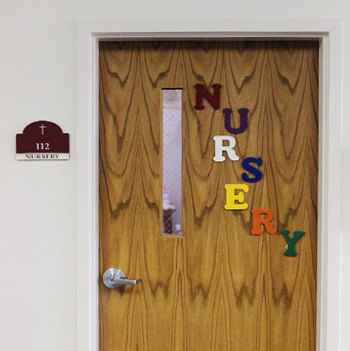 A volunteer staffed nursery is available for both infants and children. Located directly opposite the sanctuary doors next to the women's restrooms. 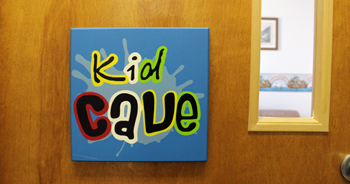 The Children's Nursery "Kids Cave"
Located behind the kitchen (ask someone for more specifics). Copyright © 2016 Westchester UMC All rights reserved.